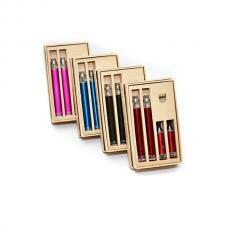 Smoktech Xpro BT50 is the most intelligent and smartest personal vaporizer so far in the market. Suitable for Android 4.3 Plus, IOS 6.0 Plus. High current, subohm can be used on it. 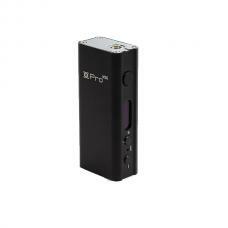 Xpro BT50 is the newest 50-watt VW Bluetooth e cig box mod. Featured with a rectangle, straight-angular shape, elegant and decent, embed Bluetooth logo display screen appearance, which is very impressive. 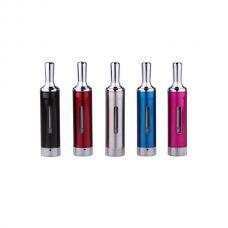 Made of high-end aluminum material with anodized finishing, the Xpro BT50 was designed with adjustable 510 connection with non-conductive spring, which provides better performance.